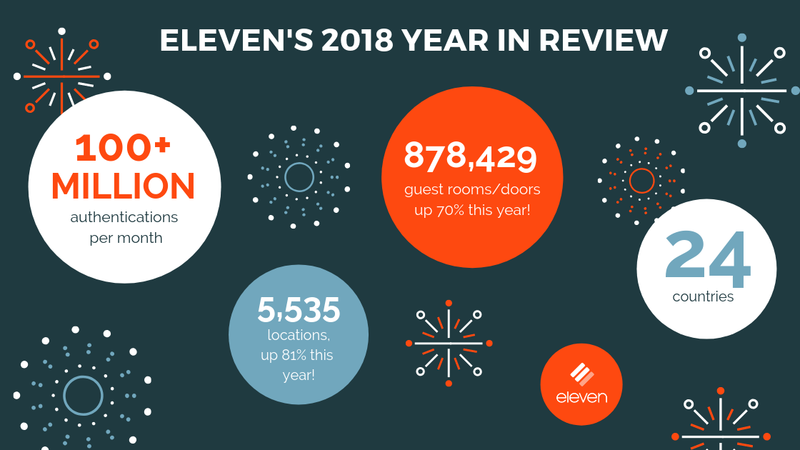 Our customers and partners experienced exceptional growth this year, pushing our platform further than ever before. ElevenOS now provisions over 100 million authentications per month, putting us at a run rate of over 1 billion authentications annually. That’s 1 billion times that our platform will enable people to stay connected to the people, places, and things that matter most to them. A fact we’re incredibly proud of.